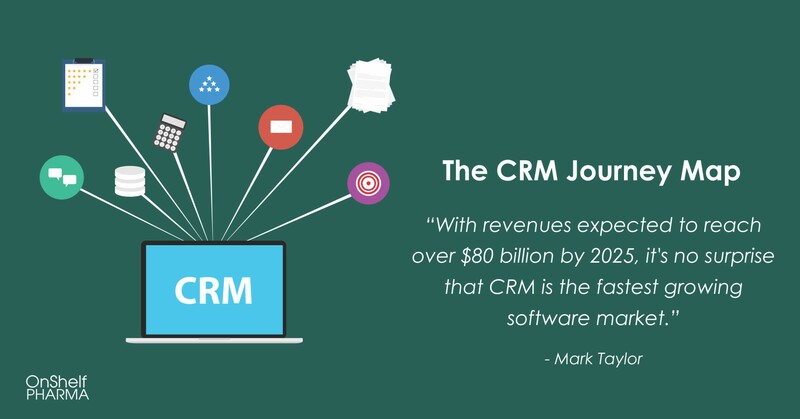 CRM is defined as the technology for managing a company’s relationships and interactions with customers (and potential customers). 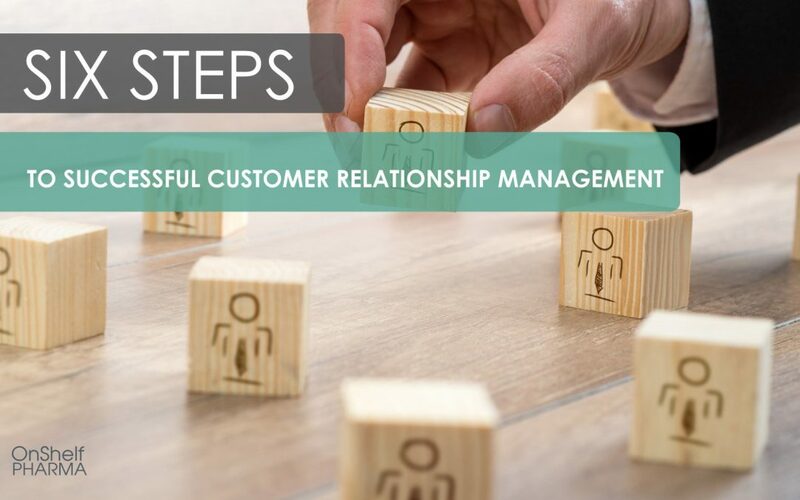 It can be seen as “boring and functional” compared to the new technology and bells and bots of the customer experience (CX) but without having the basics of CMR right there’s no solid foundation to communicate, build on and sell to customers. Have an integrated customer view – It’s a fundamental to have an overall behavioural analysis of the customer. This helps to prioritise them (new, returning, purchasing across segments etc) as well as credit scoring and making automated decisions on credit quickly and effectively. 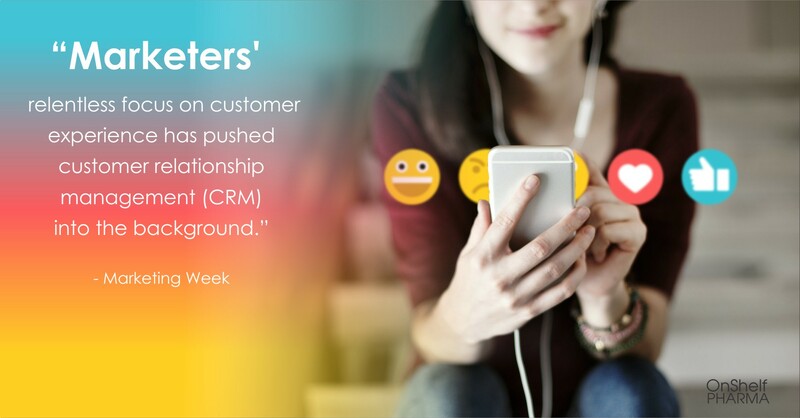 Know your customer before they know you –CRM software can help identify a potential shopper by what they share via social media. This allows insights into customer needs, delivery expectations and future needs. 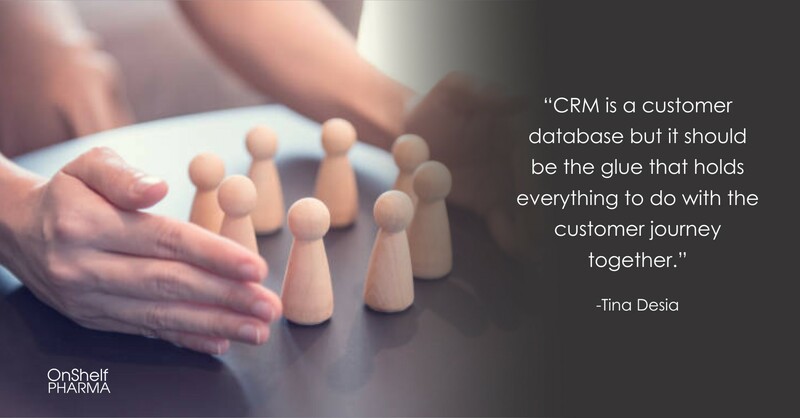 Involve employees – If your employees aren’t in on CRM they are likely to respond to customer queries in the wrong way. 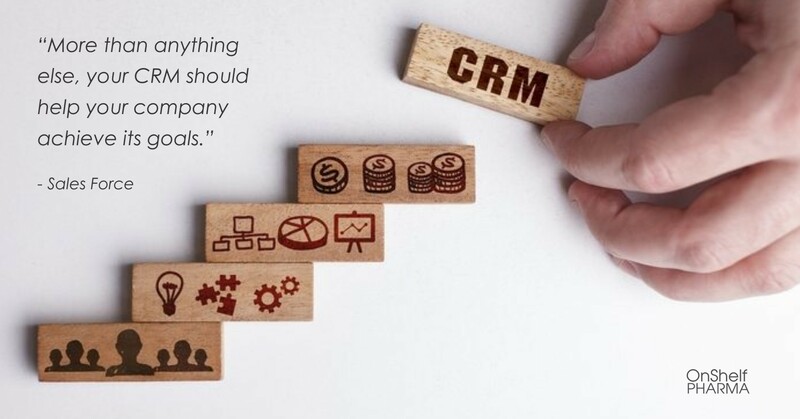 In fact, according to SuperOffice.com when evaluating your CRM software options, it’s best to give your employees the possibility to work anywhere and “on the device of their choosing”. Customer service integration means employees are in on the sales specials being offered and can meet the shoppers needs accordingly. Loyalty Programmes – A survey of the loyalty habits of 25,369 adults with a gross monthly household income of R10,000 or more showed 75% of South Africans are using loyalty programmes – with Clicks being the highest. The Clicks Clubcard has remained at the top as the most used loyalty programme at 72%, 12% points ahead of no.2, Pick n Pay Smart Shopper at 60%. 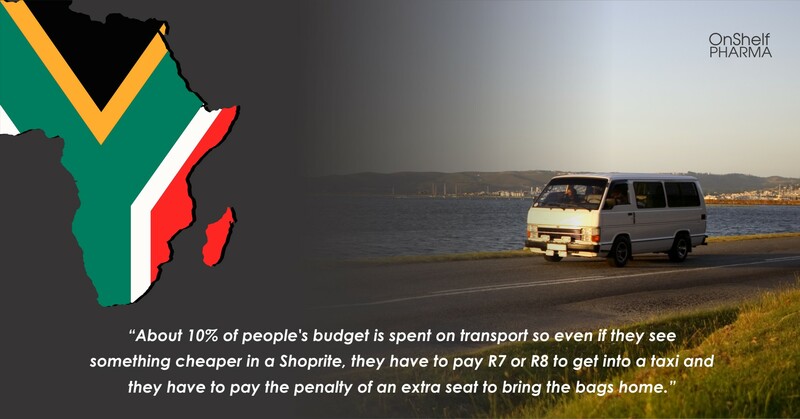 Those are impressive stats, but there’s still room for more – the average South African is a member of nine loyalty card programmes, according to research and analytics company Eighty20. Offering great deals to loyalty programme customers will increase sales as well as potential new customer sign ups. 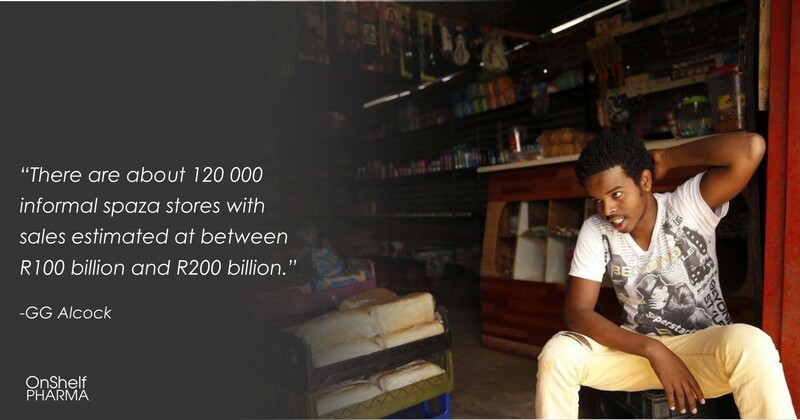 Empower Stokvels – As South Africa’s R45 billion stokvel industry grows, it would be wise for businesses to be in on finding solutions to the “pain points” of the nation’s stokvel groups – which are estimated to be over 800 000. Examples of big business getting it right are Pick n Pay partnering with Absa to launch a new stokvel account and providing people with a safer and easier way to save.